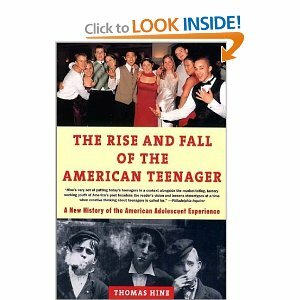 This book takes a look at the historical context of the American teenager experience. Hine gives a great overview of the invention and development of the “adolescent” and their unique roles throughout our country’s history. It drags at times but if hang in there you will walk away with a better sense of how the current state of affairs facing our youth today came to be. 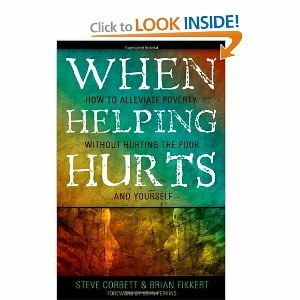 The subtitle of this book says it all, “How to alleviate poverty without hurting the poor and yourself”. Many serve with the best of intentions but those intentions often don’t really help and can often make the problems worse. This is a must read if your calling is to work with those in poverty regardless if the poverty is found in a third-world, urban city, or rural community. Kara Powell at Fuller Youth Institute first brought this book to our attention. If you work in a diverse population and want to understand how race shapes the experiences of our youth then this is a good primer. This is a challenging book for us to read. As we turned page after page we realized that we were part of the problem. We all were. For anyone working in community where violence is the norm, this also is a must read. i am going to order fist stick knife gun. that book looks really interesting. thanks for adding to my reading list. Ben – Hope you like the book. Love to hear your thoughts after you read it. 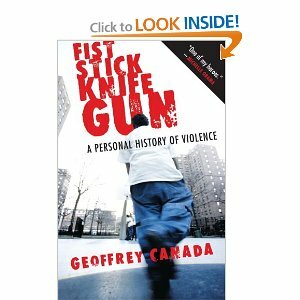 Geoffrey Canada has written some other books that have impacted me as well. Both “Whatever It Takes” and Reaching Up For Manhood” and good but challenging reads too.